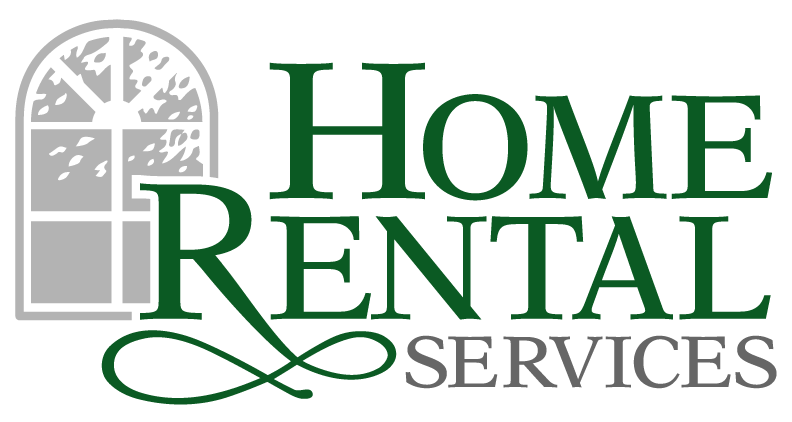 Time to Order More Signs – Merriam Signs « Home Rental Services, Inc. In our business, it is a good problem to have when we run out of yard signs. We currently have about 100 Home Rental Services Yard Signs that are out in yards all over Kansas City. We add new properties to our inventory every week and we are almost out of signs to put in the new yards! We called our trusted company for yard signs, Merriam Signs. We placed our order today, on a Tuesday, and they will have 30 new signs delivered to us by Friday. That is why we have been doing business with Merriam Signs for more than twenty years. They know what we need, they are reasonably priced, and they are quick to respond. The relationship with Merriam Signs started in 1998. This was the year that Reece & Nichols was formed when J.D. Reece and J.C. Nichols merged. Roger Rowan, a friend of Kandy’s, told her that J.D. Reece was getting rid of all their old yard signs since they were ordering new signs that were a completely different shape as a result of the merger. Kandy talked to Jerry Reece about picking up the old signs to use for Home Rental Services. He gladly agreed because they wouldn’t have to pay anyone to haul the old signs away. All Kandy had to do at that point was get the inner sheet metal part of the sign redone. When Kandy asked Jerry where they had their signs made, they were referred to Merriam Signs. We have been ordering from them ever since!